The end of this weekend will likely see West Brom’s fate sealed in the playoffs, given they’re nine points adrift of second-place Leeds and nine-point ahead of seventh-place Middlesbrough with just four games to play. 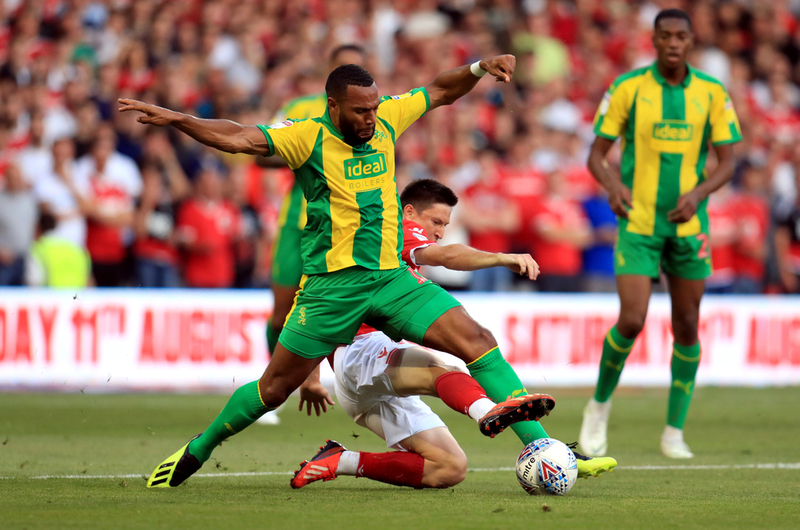 It’s a peculiar situation for the Baggies, with confusing reigning over who will take charge for the season-defining games, with caretaker James Shan overseeing mixed results. On Friday they host Hull, who have won three of their last four games and need to take maximum points from their final four games if they’re to have any chance of the top six. There was plenty of speculation hanging over last weekend’s fixture against Preston, with many expecting their manager Alex Neil to make the switch over to the Midlands for West Brom’s final run-in. The Baggies ended up winning 4-1 on the day, courtesy of their front two being as lethal as they so often are, and the Scot ended up committing his future to Preston by signing a new long-term deal. This leaves West Brom in limbo, with fans and pundits in the dark over who will be in the dugout for the playoffs. It’s been four wins and two defeats from Shan’s caretaker reign, which is a reasonable record, while they’ve looked close to their best in the 3-0 win over Swansea and most recently, Saturday’s 4-1 win over Preston. But the 2-0 defeat to Millwall, followed by a 3-2 defeat to Bristol City exposed serious vulnerabilities, and even in the 3-2 win over local rivals Birmingham they were far from convincing. But with Dwight Gayle - so proven at this level, scoring a hat-trick last weekend - and strike partner Jay Rodriguez, they can always hurt the opposition. That’s 21 goals apiece now. Only Norwich have scored more goals in the Championship. Ahmed Hegazi was forced off last week, but it looked to just be a precaution and the Egyptian defender could well return here. 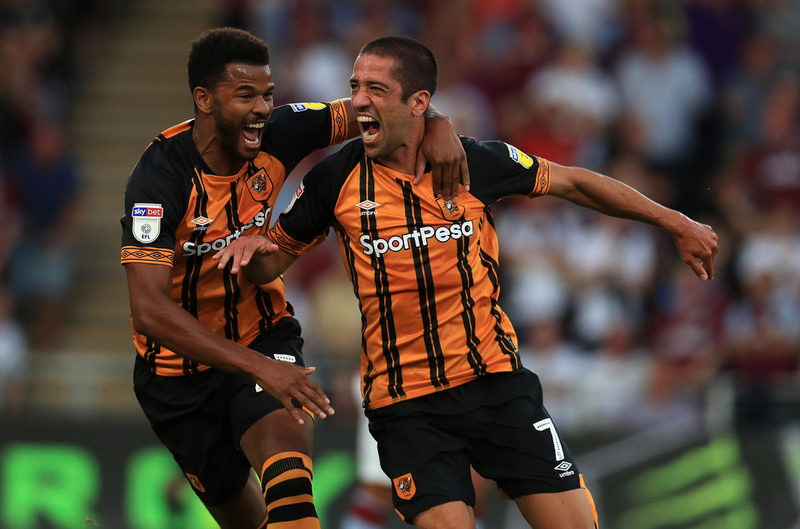 Hull have recently had a favourable fixture list, playing various relegation-battling sides at the bottom of the place, but they took advantage to beat Reading, Wigan and Ipswich and put themselves back in contention for the playoffs. However, they probably needed to keep that momentum going longer, and they missed a real opportunity to close the gap on the teams above them as they were defeated 1-0 by Middlesbrough last week - the Teessiders have been struggling of late, but they produced a typical Tony Pulis performance to see out the first-half lead Britt Assombalonga had given them. Away form has been the real killer for Hull’s top six hopes since they went on a stupendous run of form around Christmas, going unbeaten in six away games, winning four, culminating in an excellent 2-0 win against Leeds at Elland Road - the promotion-chasers have the best home form in the division and were bang in form at the time. But while they did manage to beat bottom side Ipswich 2-0 recently, they’ve lost seven of the last eight otherwise, with results including a 5-1 defeat to Brentford, and 3-0 defeats to Nottingham Forest and Blackburn. Key men Jarrod Bowen (21 goals) and Kamil Grosicki (nine goals and 12 assists) will add continue to be the out-wide focal points of the team. Nigel Adkins has few significant injury worries and could name an unchanged XI.